Looking for a building in Oxford to start your business? Look no further! 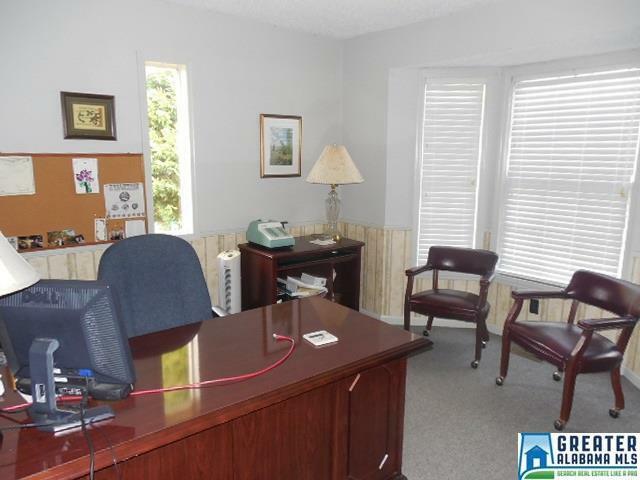 The office is in a great central location right off of Friendship Road. There is a waiting area and reception area with plenty of space. 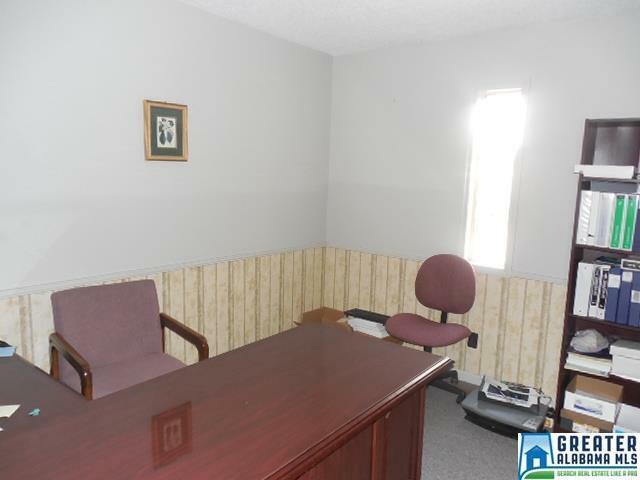 Several good sized private offices. There is a kitchen in the back with a refrigerator, dishwasher, and microwave. There is also a bathroom in the back of the office as well. 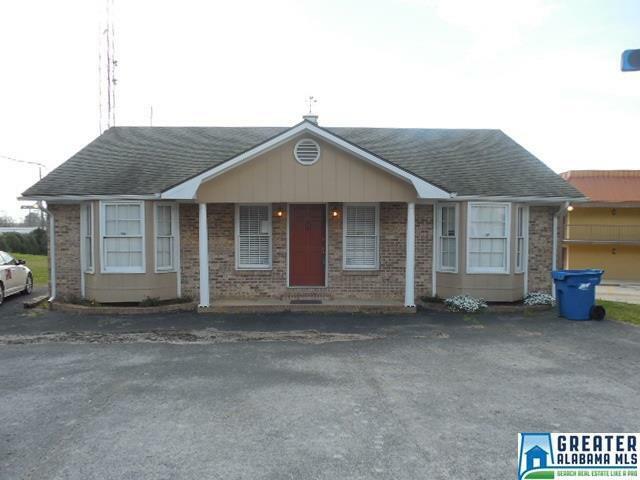 Good size lot with parking in the front. It also has a security system. 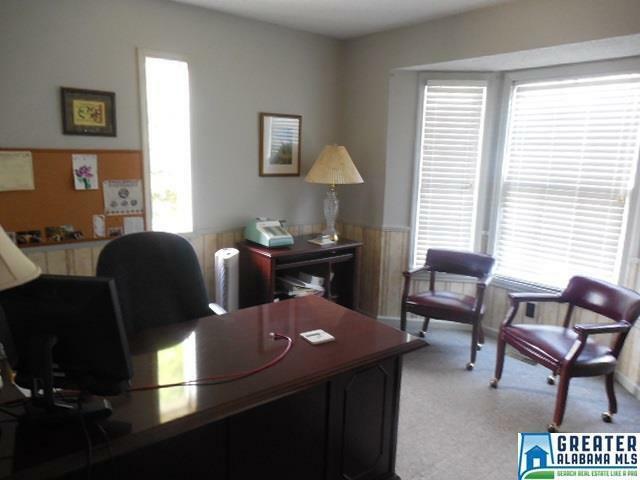 There is endless possibility with this so if you are ready to start of move your current business come see this great office in Oxford today!